Basically, all I need to say is. 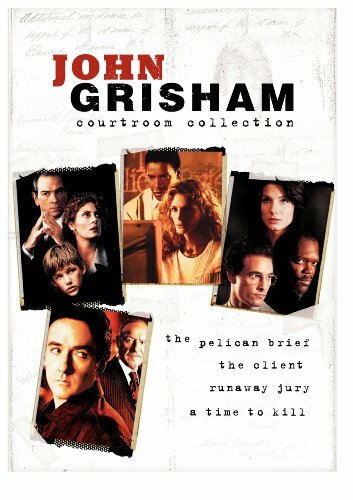 . . John Grisham. Drop the mic. Book review done. What else can I say? But, I’ll give it a shot. . .
☑︎ Set in the South: No explanation necessary. You get it. ☑︎Bookstore heaven: Be still my heart. See more below. 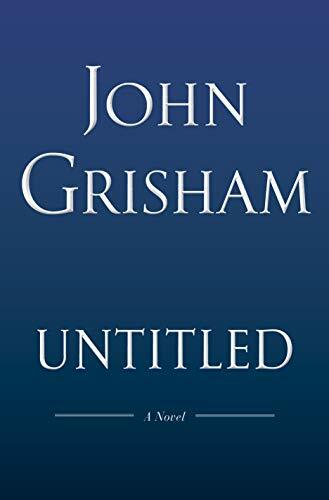 ☑︎John Grisham: I’ll repeat. 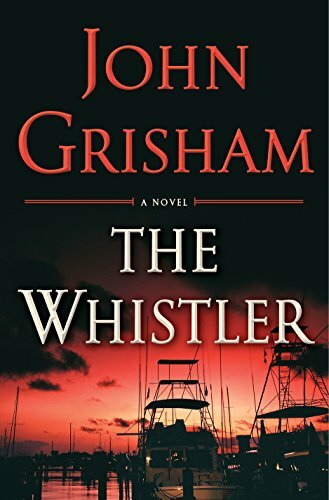 . . John Grisham. There are very few things that get a book lover’s heart racing more than a fabulous bookstore. And, in the shifting sands of today’s world of bookstore entrepreneurship, this story has a bonus master class in the behind the scenes for setting up shop with an eye on the long game. Of course, you may need to be willing to be a little. . . hmmm, creative, shall we say? 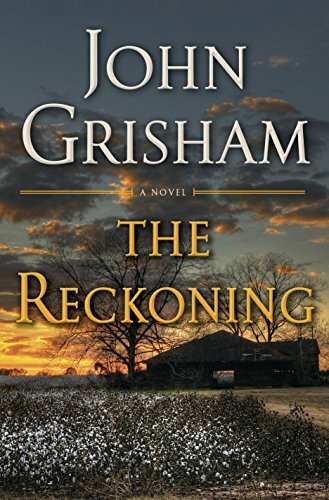 Such a fun read that will have you turning the pages quickly to unravel the mystery. And, after turning the last page, sorry you did not linger a little longer. 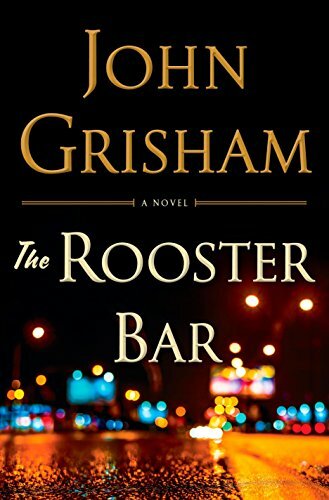 There is always room on my bedside table for John Grisham. . . Always.